The world of eSports is a vast and varied place, but as you learn more about it you will discover that the major tournaments tend to maintain a focus on competitive gaming’s biggest hitters. One of these is the mighty League of Legends (LoL), a real-time strategy game which was first released in 2009 but continues to be incredibly popular with a huge number of fans across the world. The game is thought to be one of the most lucrative in eSports, trailing behind only Dota 2 when it comes to the prize money that the best teams can earn in top competitions. Here at Master Mazuma we believe the biggest tournament based on the title is undoubtedly the LoL World Championship, a competition which truly brings together the best players from across the globe. In this article we will examine the basics of this competition, and explain how how you can get started on your all-important strategy for Lol World Championship betting. We will start at the very beginning, so that newbies can get on board with our guide. To explain, LoL basically sees players form into teams to do battle against each other. Each team tends to start at the opposite side of a map and the objective is to move across the battleground and ultimately destroy the opposition’s Nexus – which is essentially a special structure. The LoL World Championship is hosted by the game’s developer, Riot Games. It’s the conclusion of a season of action in the League of Legends Championship Series. The World Championship was first held in 2011 as part of that year’s DreamHack Winter event, but the competition has grown in size since then to become a fully-fledged event in its own right. In 2016, the tournament was actually held across a month with each stage being held in different major US cities including Chicago, San Francisco and New York. The final took place at the Staples Center in LA. Finally, if you’re still not clear on the scale and popularity of the tournament, consider this – the 2016 Championships actually attracted more viewers than the NBA Finals. Yes, the NBA Finals. How does the LoL World Championship work? So, how do you get started with LoL World Championship betting? Well, a key thing to consider before anything else is just how the tournament tends to work. Looking back at the 2016 event, it saw 16 teams qualify for the tournament from a host of regional events held in China, South Korea, Europe and North America, as well as a Taiwan/Hong Kong/Macau competition and an International Wildcard Qualifier held in Brazil. At the start of the tournament, these teams were split into four groups, with each side playing the others twice and the two top sides then moving on to the quarterfinal stage. The quarterfinals were played in a best-of-five single elimination bracket, with the best sides then moving onto best-of-five semifinals. The grand final was also a best-of-five contest. The 2016 competitors played for a share of a prize pool worth more than $5 million, with the winning side winning a total of around $2 million. The rest of the pool was then shared between the rest of the top 16 in descending amounts which reflected their final standings. For the first time in the tournament’s history, last year’s prize pool was actually boosted by crowdfunding, with the initial fund being topped up by proceeds from in-game purchases. 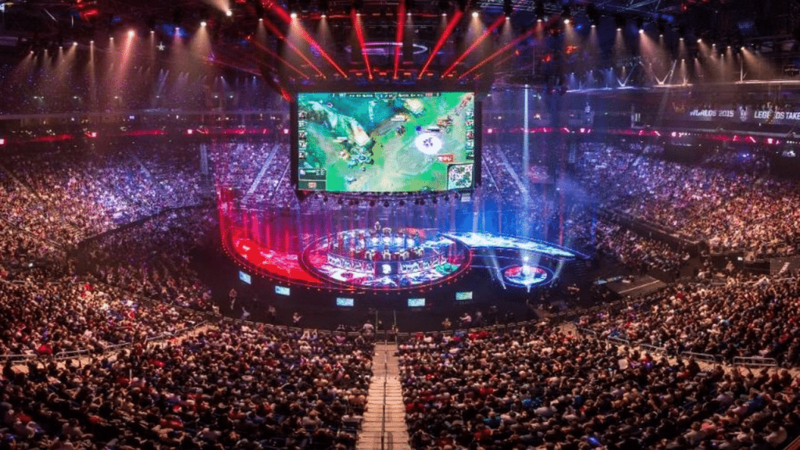 Now you are familiar with the tournament’s format, there are are some more things you’ll want to consider when plotting your strategy for LoL World Championship betting. First up, it is important to get to grips with the best teams to look out for in the competition. The South Korean side SK Telecom T1, who is currently top LoL team in the world based on tournament earnings, was the outright winner of the 2016 Championships and is always one to watch. In addition, Samsung Galaxy, who were the beaten finalists last year, is another major name to keep an eye on. Notice a pattern here? Yes, eSports in Asia are so massive that major tech brands sponsor entire teams, to the point of including the brand in the teams’ names! The likes of Team SoloMid, EDward Gaming and ROX Tigers are also sides you will see featured in many of the major LoL competitions. There are many LoL events held throughout the year, so it is wise to monitor the form of the major players and whether they are in a strong position as the World Championship approaches. It is also worth examining their strengths and weaknesses and how they compare to their rivals. Doing this could well provide clues as to which sides are likely to succeed in the high-pressure tournament environment. While there are no hard and fast rules to coming up with a LoL World Championship betting strategy, it is useful to keep an eye on all of the news related to the biggest teams. Is there any gossip on social media about a fallout between teammates? It is worth considering such issues, as it is not uncommon for problems behind the scenes to affect performances in tournaments. Make sure you stay up-to-date on roster changes, as a tweak to a team’s lineup could affect chemistry within the ranks and ultimately have an influence on the likelihood of tournament success. As with any eSport, the outcome of LoL tournaments can be hard to predict. However, taking these steps and keeping informed could make all of the difference and help you take major steps towards betting success. Here at Master Mazuma, we are massive fans of League of Legends and believe the game rightly deserves to be at the top of the table when it comes to eSports. The LoL World Championships is one of the biggest dates in the eSports calendar and offers fans the chance to see the very best sides do battle for a multimillion dollar prize. 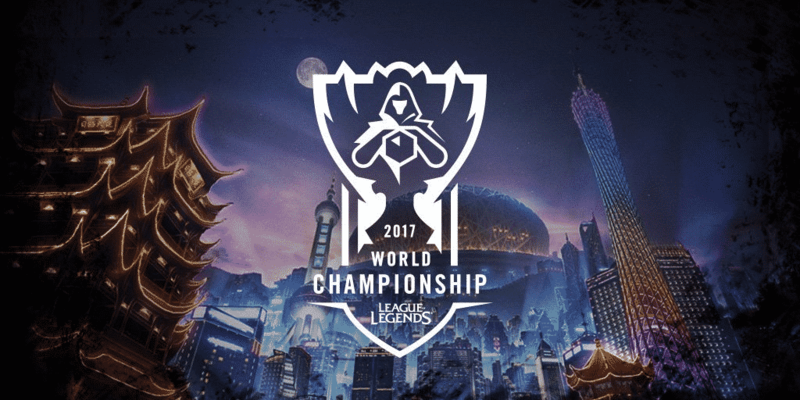 To learn more about LoL World Championship betting, head across to our dedicated LoL pages and get the latest odds on the competition. We know you won’t regret it!